What Is An “EFM”, and Why Should I Care? When I first started watching Star Trek, which was well after it was cancelled, I didn’t see them in order and had no background as to the “universe” in which the stories were supposedly taking place. Among other things, I used to chuckle at the fact that everyone, aliens of all stripes, as well as humans, always understood each other. It didn’t matter if the aliens were of long-standing acquaintance, or if they came from a hither-to unknown galaxy or dimension– everyone spoke and understood English. Later I came to find out that somewhere in the storyline, Gene Roddenberry, creator of the Star Trek series, had provided a technological (if fictional) explanation: The Universal Translator. A handy thing to have when you’ve got people speaking a lot of different languages and don’t know what the next one will be. So what does this little vignette have to do with document management for courts? Well, the same principle applies in the realm of e-filing. Consider: When a court implements an e-filing solution (EFS), it can tell its partners — attorneys, prosecutors, and others — how the documents are to be submitted. The rules, processes, and protocols revolve around the particular court practices, as well as the technological structure and needs of thee e-filing system. The filers can incorporate those rules and standards into their practices, and all is good. Everything works well, until…. another court decides to implement e-filing. Since there’s going to be a certain number of filers who file with both courts, their lives just got a bit more complicated. Now, the second court can elect to implement the same type of EFS and do everything the same way as the first court. Or, all courts in an area could decide, beforehand, which EFS they’d all get, etc., etc. The point is, there’s likely to be variety. Even worse, it’s hard to predict just WHEN or WHERE the variety will emerge. Courts may not, as a matter of course, keep track of what OTHER courts their business partners do business with are doing. Often, after years of operating in blissful independence, separate “islands” find themselves connected. For example, formerly “local” law firms may expand to a regional scope. Increasing world shrinkage, caused by faster communications, may give rise to more jurisdictional overlap. And so on. 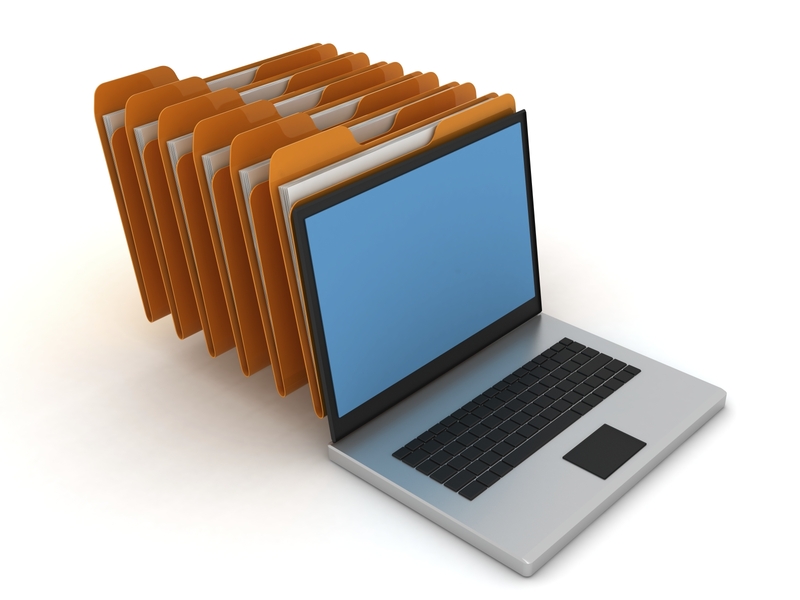 Enter the Electronic Filing Manager (EFM). Like the Star Trek “Universal Translator”, the EFM allows each court to conduct e-filing activities with multiple filers, many of whom must deal with different courts that speak varying e-filing “languages”. The EFM works by providing one common set of protocols that users of any e-filing system can use. The filers then send their documents to the EFM[BL1] . On the other end, each court provides the EFM with its e-filing technical standards and requirements. The EFM can then “translate” the information from each e-filer into the format required by the particular court. The key to this solution is the use of a common EFM by all of the courts in the area. To this end, some states have started to provide for the introduction of EFMs to facilitate statewide e-filing. Doing so allows each court to continue to implement any new system or to use whatever e-filing system it has already implemented. In all cases, e-filers will be able to e-file in all courts in one way, using the same process, thereby removing one of the greatest impediments to full scale e-filing. As we are all finding out, an awful lot of what was science fiction in the ’60s is, or will become, the reality of our age. With the advent of Electronic Filing Managers, chalk up another one for Gene Roddenberry.